Whether you’re just starting out or you’ve been in service for a while, your program vision is critical to its success. A vision statement provides a clear picture of what your program will ideally look like if it achieves its goals in the future. And a crystal-clear vision guides your work and leads to positive outcomes. 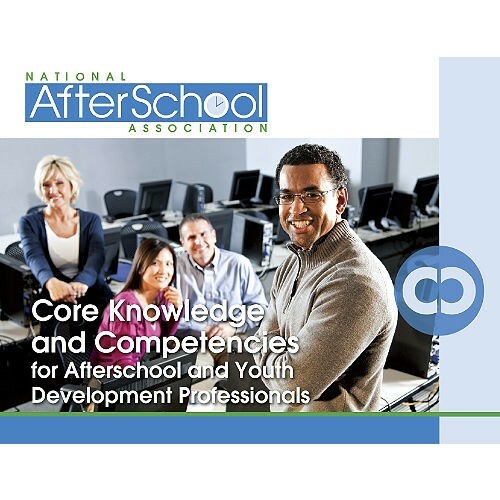 It should also resonate with your program stakeholders, particularly school principals, according to after school expert Paul Young, PhD. School principals are key partners in after school, whether you run a school-based or community-based program. And a clear, shared vision ensures everyone is aligned and invested in the success of the program. 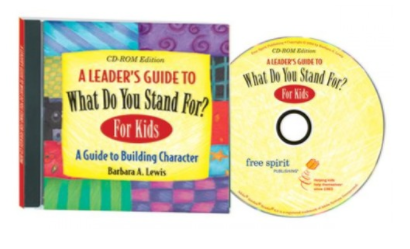 Your program’s vision reflects the values, beliefs, needs, and practices of key stakeholders. And it’s your job to articulate the vision and help others own it. Without a powerful vision, and leaders who inspire people to share it, the program will suffer. Staff members will struggle trying to focus, follow plans, and make sense of their work. And parents and students may never buy in to your program offering. Instead, create a vision that suggests a positive future and compels others to drive it forward. There is no need to reinvent the wheel, according to Dr. Young. A trip to another program site can help affirm your vision and mission, provide you with new ideas, and allow you to network with other program leaders and staff. During the visit, ask insightful questions and observe best practices to source new ideas to incorporate into your program. The key is to make the visit a positive learning experience for both you and your staff. Effective after school leaders make things happen. That means they have the power to suggest new ideas, create change, and influence others to follow along. And your program vision serves as a compass for what actions to take in order to seize these opportunities. For example, you envision introducing 1,000 students to STEM through your program within the next five years. With that goal in mind, you may decide to invest in a STEM curriculum or host a weekly STEM workshop in order to make it happen. Unclear expectations can lead to conflict and confusion for everyone, including school principals. Dr. Young recommends that you talk about them, write them out, and post them in visible places. Then constantly reflect, reteach, and enforce expectations when necessary. Spend time clarifying your expectations to ensure everyone is aligned and on board. 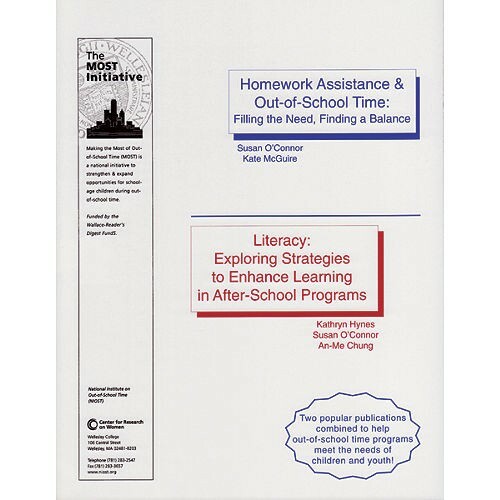 A logic model creates a picture of what your after school program should ultimately look like and should accomplish. They help leaders plan, implement, evaluate, and communicate more effectively. Data sources and evaluation procedures Types of data used to evaluate program; how and when measurements will be conducted; processes for using data to drive improvement. It’s important to understand the structure of an organization and the relationships and relative ranks of its parts and positions. And an organizational chart can help by providing a visual representation of the protocol, hierarchy, and chain of command within your program. For instance, the principal’s role has a different set of dynamics when partnering with a community-based program off school campus as opposed to a school-based program. 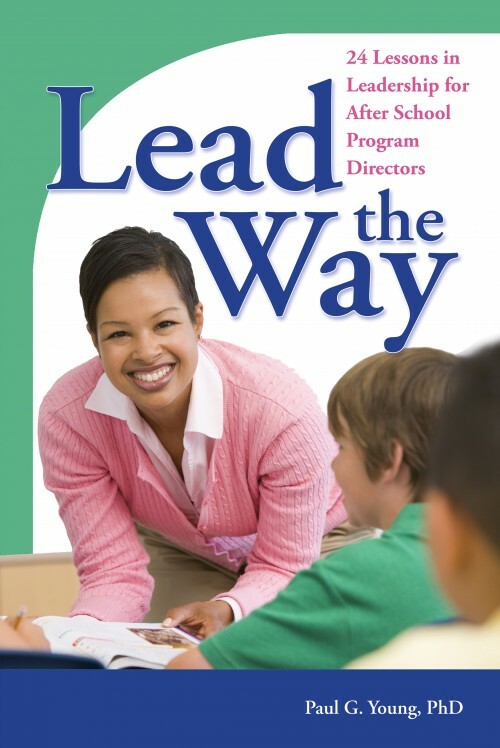 Clarifying the principal’s role in your program is vital to understanding his or her contribution to the vision. There’s no debating the need for high-quality after school care for children. After school programs provide a safe space for them to learn and play once the school day ends. And high-quality programs offer a number of benefits, like lower dropout rates, improved behavior, and more cooperative attitudes. To remain effective, however, it’s important to stay current on the issues and trends affecting participating students. Then use that information to refine your vision to better serve them. Schools alone can no longer adequately prepare all students to be productive citizens. Rather, your program shares the responsibility of fostering positive development and preparing students for the future. There are often misconceptions about what after school programs are, why they exist, and why they are needed. Many people refer to them as latchkey programs that do little more than provide a safe place for children to wait. On the contrary, after school programming is much more than babysitting. 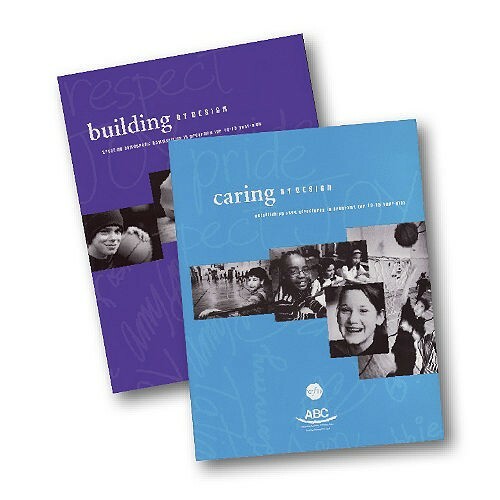 High-quality programs serve as a complementary extension of the learning day designed to motivate, inspire, enrich and support extended learning. And refining the vision to reflect this will empower principals and other stakeholders to advocate on your program’s behalf. Develop a schedule of regular communication. Determine shared processes of providing information to parents, the community, and other constituents, i.e. email access, shared meetings, and/or cell phones or walkie-talkies for immediate contact. Remove barriers, and encourage teachers and staff members in both programs to communicate and work together to achieve common goals. 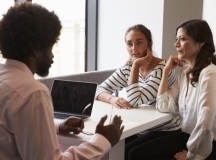 With effective communication, the principal and program leader can be a powerful team, assets for each other, and advocates for students’ extended learning opportunities. Finally, believe in your program vision, and commit yourself to doing whatever it takes to make the vision a reality. And as you take the lead, others will follow suit and earnestly help you carry out your vision. 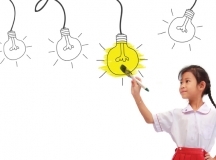 Need more tips on collaborating with school principals? 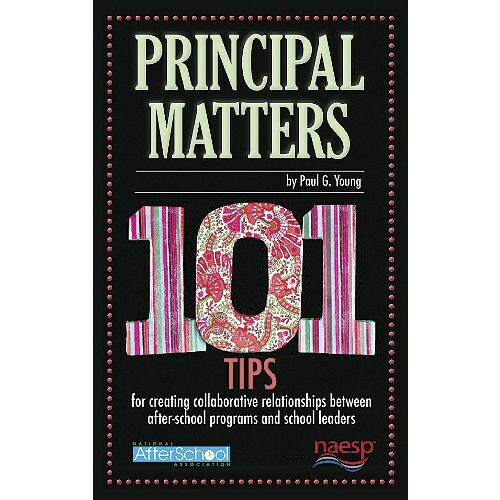 In his book, Principal Matters, Dr. Paul Young provides 101 tips on how after school programs can build collaborative relationships with school leaders. Dr. Young shares insight from various training and roles to help program directors and staff establish a positive relationship with school principals and encourage them to be champions of after school.